CenCal Cosmos offers two recreation soccer options. 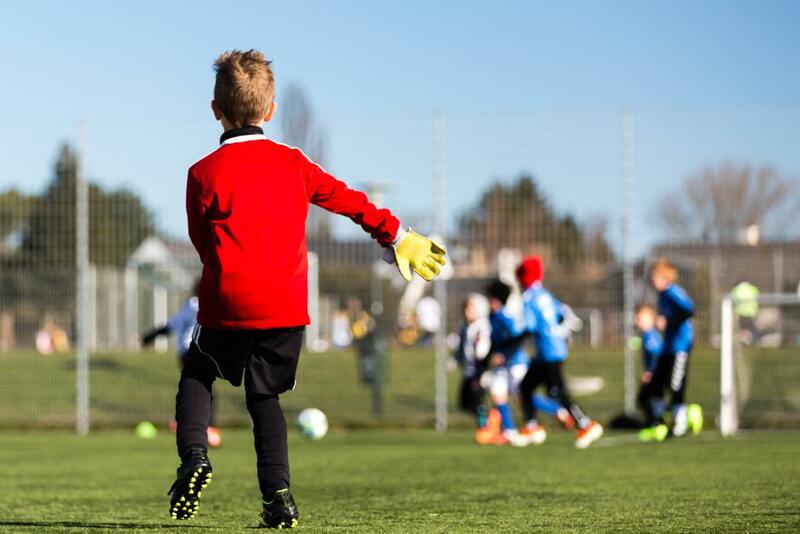 Our Apprentice Program is designed for 4 to 9 year old boys and girls who love soccer and want to improve, but aren't ready for the commitment of competitive soccer. Experience competitive level training while still playing on your school's recreation league team. Enjoy fun and exciting practice sessions, while developing sound technique and ball skills. Apprentice Program practice sessions are held every Friday night from 6:00pm - 7:15pm. Buchanan High School soccer fields near tennis court. The cost is $30/mo + a $40 registration fee, and includes a team uniform. 90 minutes a week of training and games by Cosmos coaches for boys and girls born 2011, 2012, 2013 and 2014. Sign up individually, with friends or as team! Ready for competitive soccer? Check out our Youth Academy!